Posted on Jul 22, 2016 by Jason Stegent. 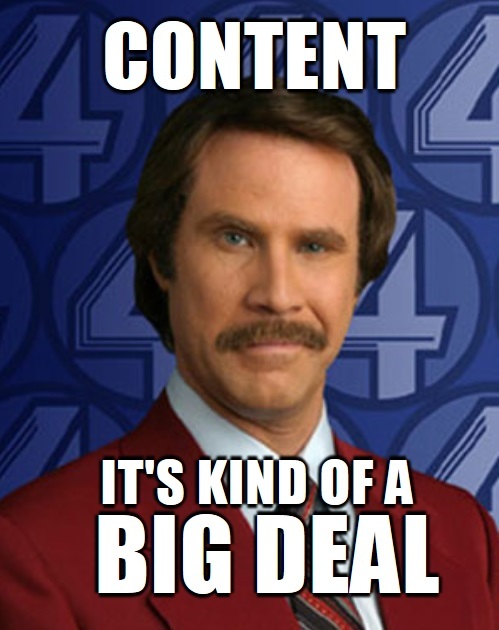 This isn’t going to be jaw-dropping information that you don’t already know, but content is king in the digital world. Whitepapers, eBooks, and infographics are all well and good, but today’s audience is interaction-centric and there are mediums out there to deliver this content in a more interactive way. Webinars and virtual environments are the perfect tools to re-purpose your content to where it works harder for you and drives lead generation for a longer period of time. Not only are they interactive (and perpetually available on-demand), but you can measure end-user engagement, connect and interact with your peers, and qualify leads all at the same time. They ultimately provide you with more touch points and ways to drive pipeline than just sending out a single piece of content. Not every lead you generate is going to be ‘sales ready.’ They have a challenge, they like what you’re selling to make them sleep easier at night, but they’re simply not at a point where they can sign on the dotted line and get started. This is where having a solid lead nurturing/drip marketing campaign in place are essential to today’s B2B marketer. Drip on them with content that meets the challenge they’re facing and where they are in the buying cycle. 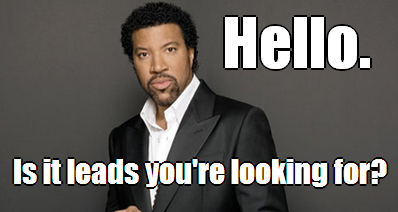 And remember, webinars aren’t just for lead generation anymore. You should also use them as an effective tool to continually educate your pipeline and move them through the sales funnel. Before you know it, you’re using webinars as a tool to close business, not just to generate demand. The other person you’re talking to at the end of the line is a business person, yes. But they’re also human. They leave work, maybe hit a happy hour and have a cold beer, go home and eat dinner with their family, play with their kids, watch Sportcenter or the Real Housewives of God knows what city now, etc. They’re not robots, so don’t talk to them as such. Using fancy buzzwords isn’t going to enhance what your company can do for them. Humanize your approach and be straightforward. You’ll take away the risk of confusing your prospects or having them completely misunderstand what you’re trying to say. And while we’re on the topic, personalize your message. Stop sending crap that doesn’t meet what your prospect is looking for. Do some homework on your prospects, what they like and don’t like, what their role is, what drives them, etc., and then craft a message that’s meant for them. This entry was posted in Recent Blog Posts on July 22, 2016 by Jason Stegent.